SIENG, Sophorn Bun (1974-2012), one of four men who drowned in a boating accident at Santa Cruz Island March 10, 2012. 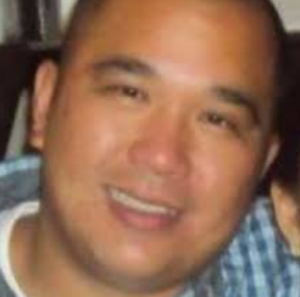 Sieng was 37 years old and from Oxnard. Others drowned in the accident were Ramiro Alvarez Duarte, 52, of Oxnard, Jose Juan Perez, 37, of Camarillo and Edgar Isnec, 54, of Oxnard. This page was last edited on 30 November 2016, at 22:30.